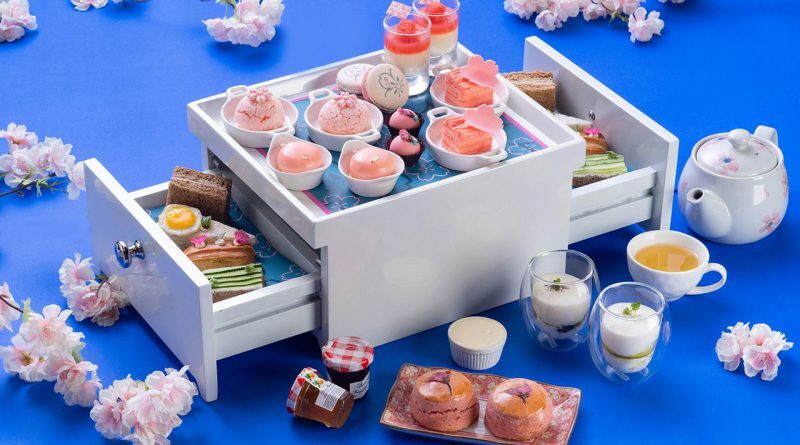 The talented pastry chefs at The Okura Prestige Bangkok take inspiration from the annual arrival of Japan’s sakura cherry tree blossoms—an explosion of colour and scent—to create a special Sakura Afternoon Tea set for two at Up & Above Bar. 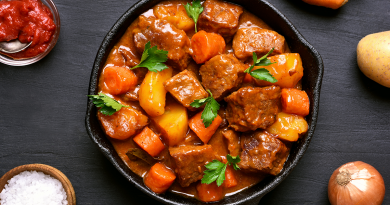 Savoury delights include smoked ham and karashi sandwich with smoked pickle, shrimp and apple salad choux, traditional cucumber sandwiches, egg and basil salad with fried quail egg, and warm poached egg with truffle and potato espuma. 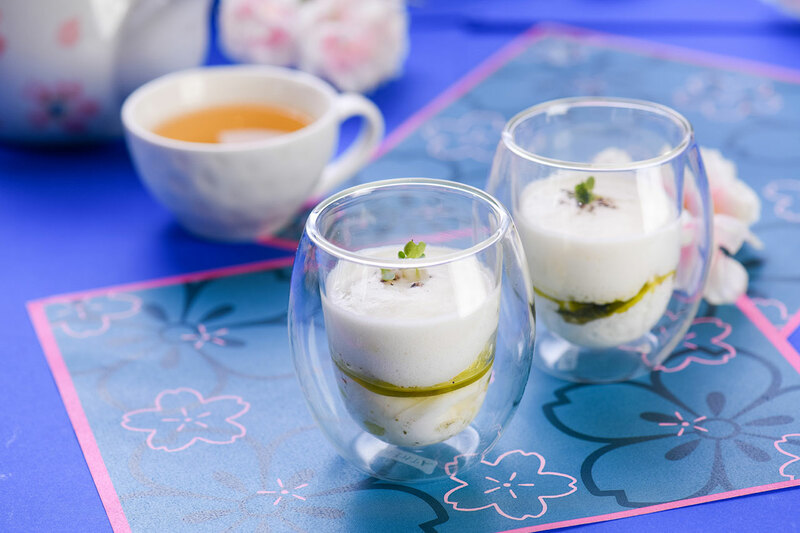 Of course, no high tea would be complete without a selection of sweet treats and those served with the Sakura Afternoon Tea are redolent of the fragrant flavours of spring. 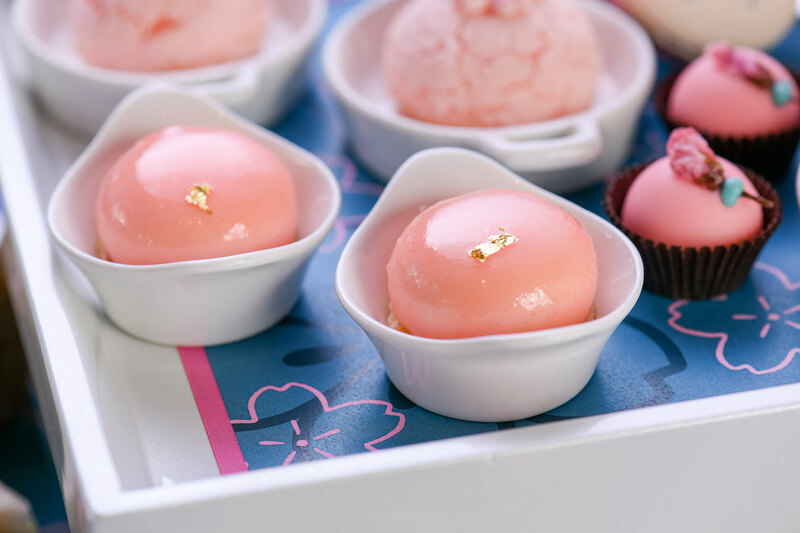 They include sakura chocolate praline, sakura mont blanc, choux cream cherry blossom, white peach & lychee verrine, lychee & peach chesse cake, cherry blossom macaron, pickled sakura scones and a selection of jams, marmalade and artisan clotted cream. To round off an afternoon of indulgence is a refreshing peach sorbet. 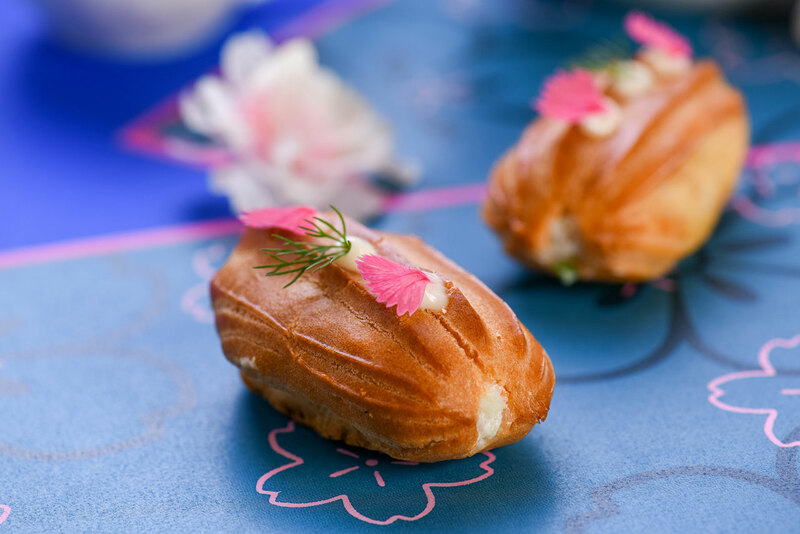 All go exceptionally well with specially crafted Sakura Mariage Frères tea or fresh-brewed illy coffee. 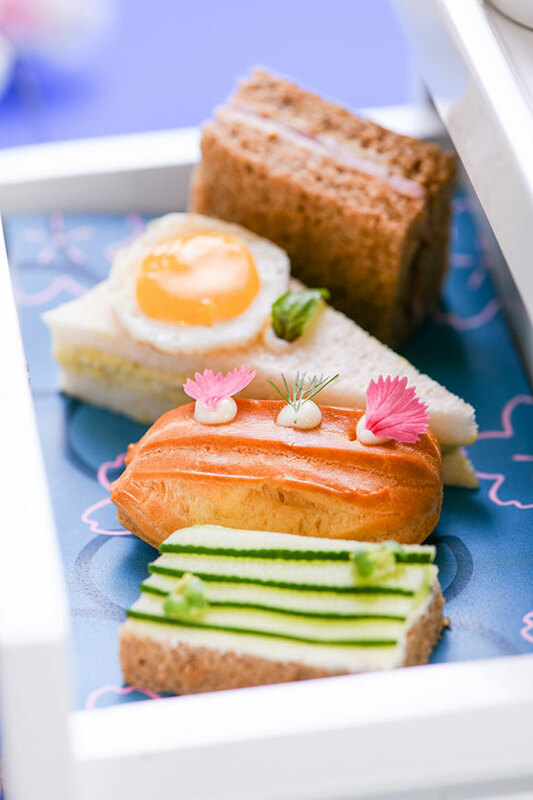 Sakura Afternoon Tea is available daily from 1 April – 30 June 2019, 2 p.m. – 5 p.m. daily at Up & Above Bar. Priced from Baht 1,290++ inclusive of premium coffee or tea for 2 persons.